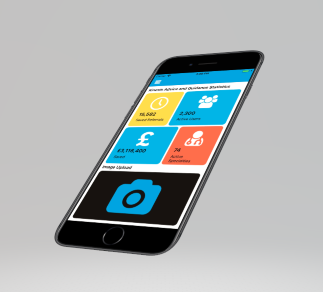 The Kinesis Advice and Guidance team have developed a companion mobile app for the service. The mobile app is the first of its kind in the UK and will allow GPs and Consultants to work together more closely to assist patients. Among other regular features, the application allows Clinical staff to take photographs of patient conditions in a safe and secure manner, then upload them to the Kinesis Advice and Guidance online portal. Images can be shared with other clinicians, whether that’s a GP, Consultant, GPSI or other qualified medical personnel for review and assisted diagnosis. This unique innovation will further improve the well established success of Kinesis Advice and Guidance in reducing the number of unnecessary referrals in the NHS. The next version of the Kinesis Advice and Guidance Mobile App is already underway so stay posted to see what new features will be included.